Many women don't know what their personal style is, don't have a wardrobe that actually matches their style or life, and don't know how to shop for a structured wardrobe of all pieces that can be worn easily and confidently. 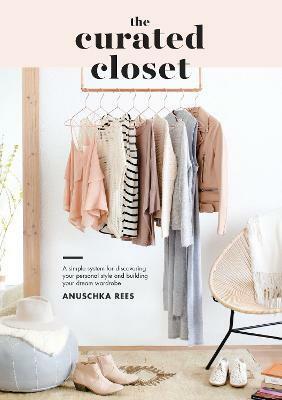 Style and minimalism blogger Anuschka Rees presents a fascinatingly strategic, prescriptive approach to identifying, refining, and expressing personal style and building the ideal wardrobe to match it, with style and shopping strategies that women can use every day. Including beautiful full-color fashion photography, infographics, and activities, The Curated Closet is a useful guide covering everything women need to know to fully realize their individual style and create their perfect functional and beautiful wardrobe.